Being a foodie and an occasional traveler, I am always on the look-out to try new dishes and constantly on my toes, anxious to see old and new interesting places. 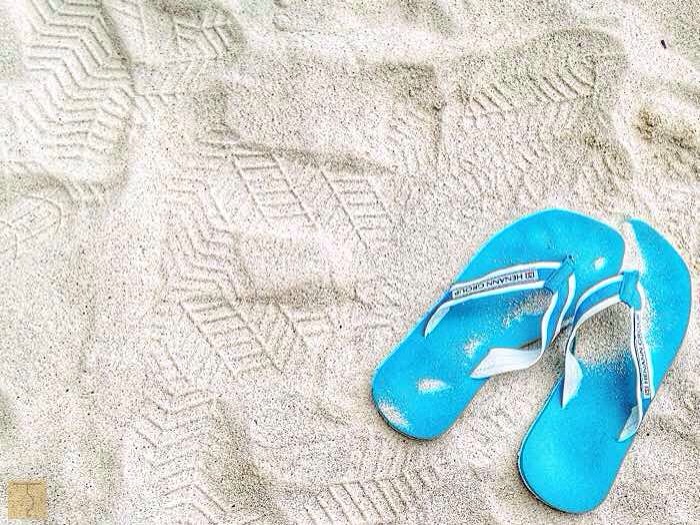 Sometimes all you need to do is just pack your bags and go. 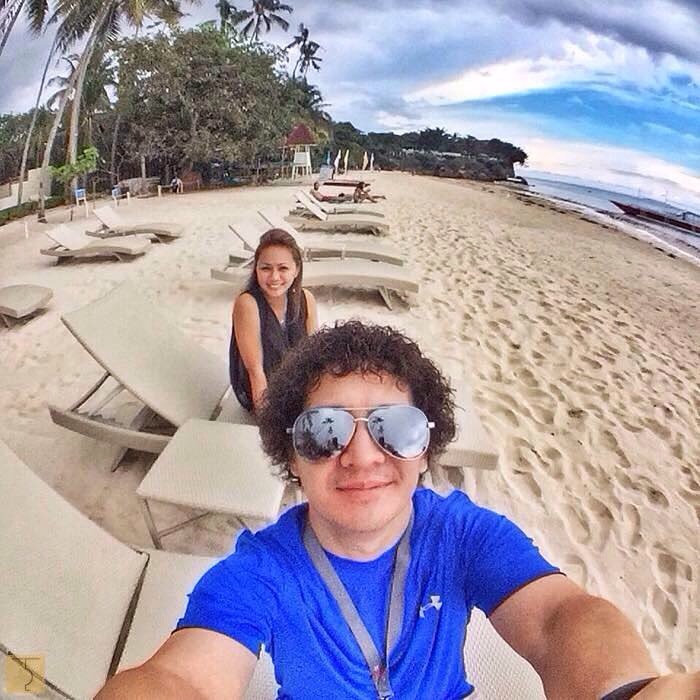 And that’s exactly what my husband and I did a week ago as we went to Bohol together with our AirAsia family and some friends from print and online media for the Sandugo Festival 2015. 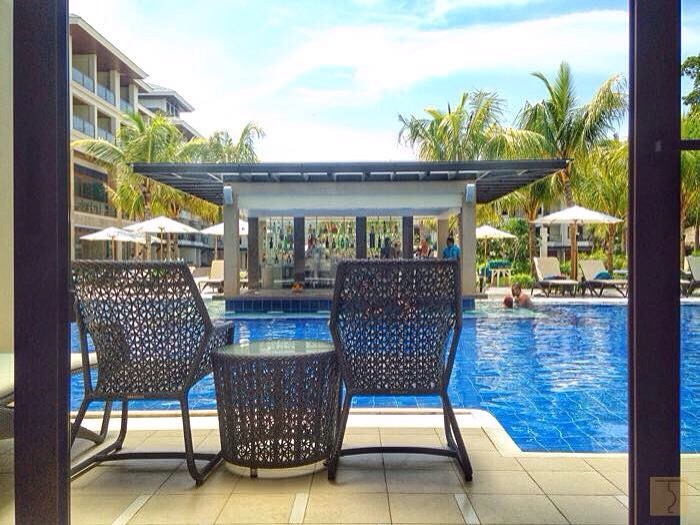 Henann Resort Alona Beach is currently the biggest resort in Panglao Island and the 4th property of the Henann Group of Resorts. 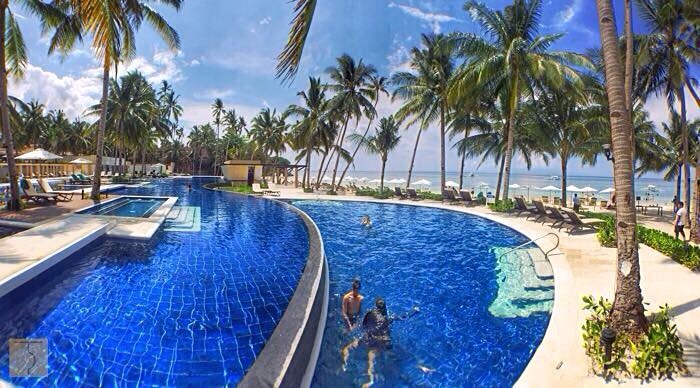 This 6.5 hectare property features 400 rooms, 12 exclusive villas with private plunge pools, rooms with direct pool access, 3 swimming pools, Kai Spa, business center, convention center, gym, fitness center, 7 food & beverage outlets and has the widest and longest beachfront area along Alona. 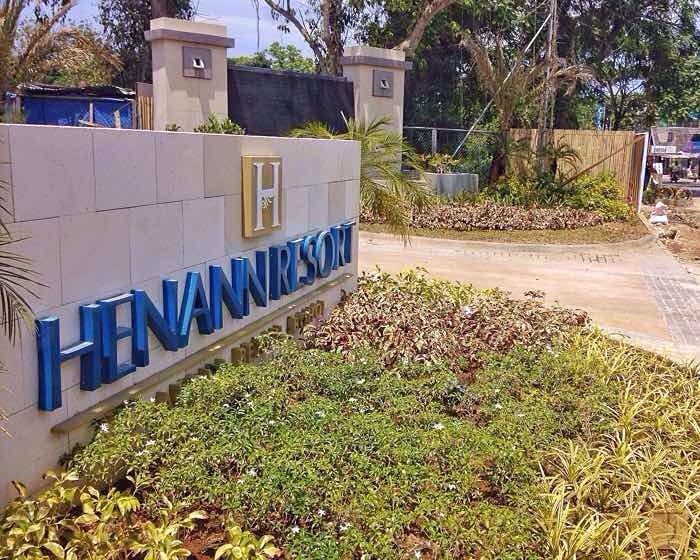 The moment I stepped out of our van, the Henann Resort Alona Beach management and staff immediately greeted us. They were very warm and welcoming as they handed us a refreshing welcome drink and led us to their gorgeous and spacious lobby. 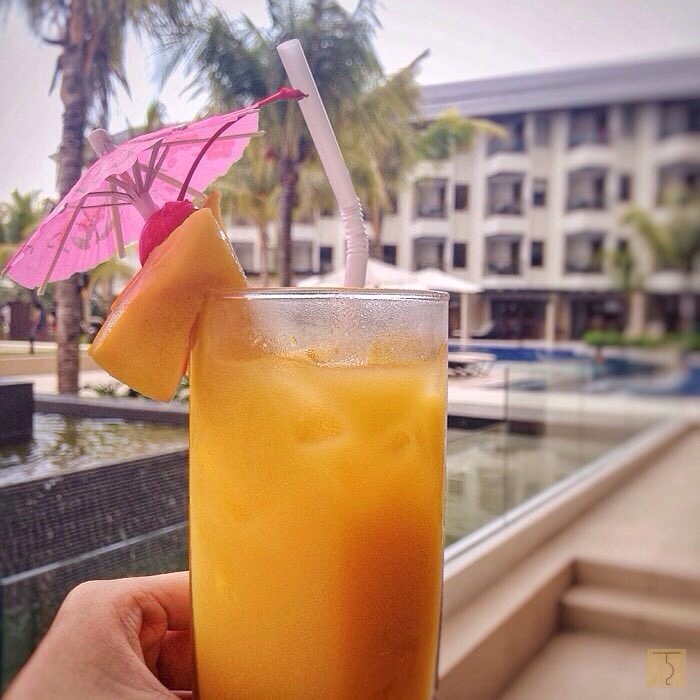 Nothing beats sipping an ice-cold Mango Juice to beat the heat! 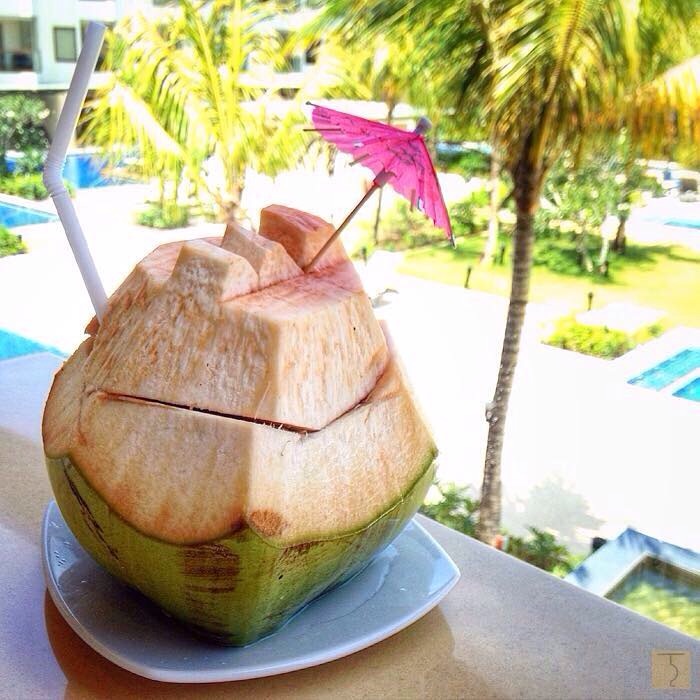 Henann Resort Alona Beach offers an ideal retreat after an exhausting day exploring the island. The place has beautiful landscaping, picturesque surroundings and a relaxing ambiance. And they have a Mini Shop, too, that’s open til 12MN! Such convenience! 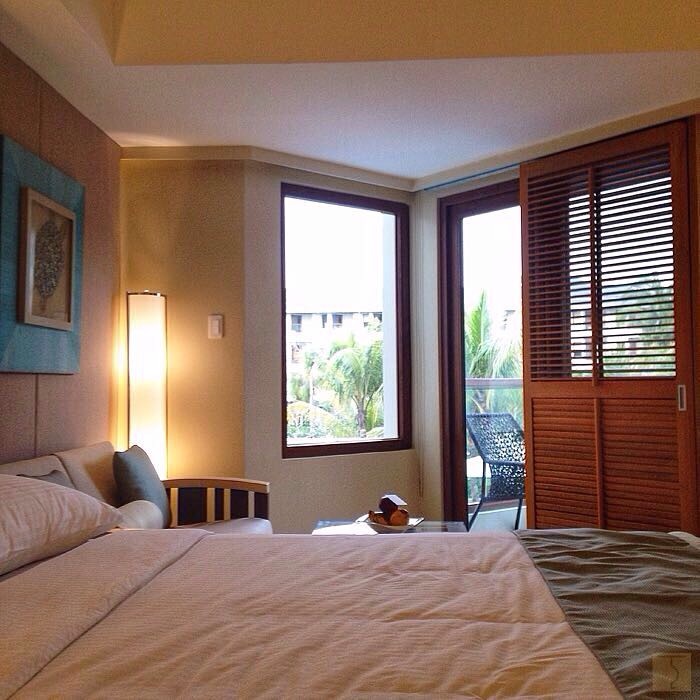 Rooms at Henann Resort Alona Beach features coastal-inspired modern interiors using local materials. 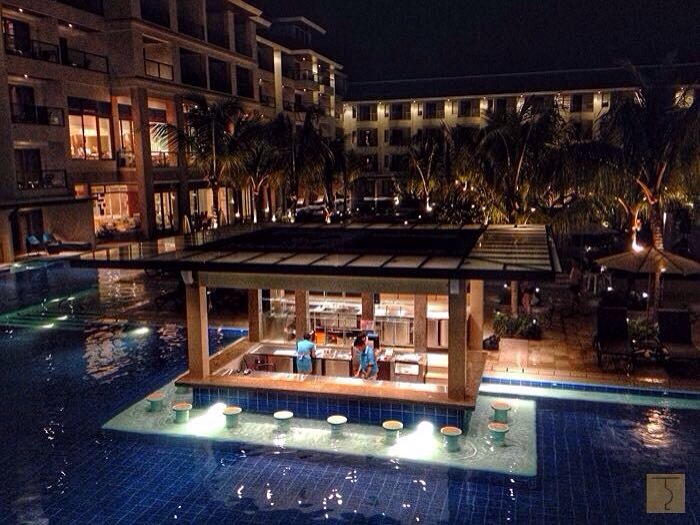 All rooms and suites have balconies where you can hang out before calling it a day. 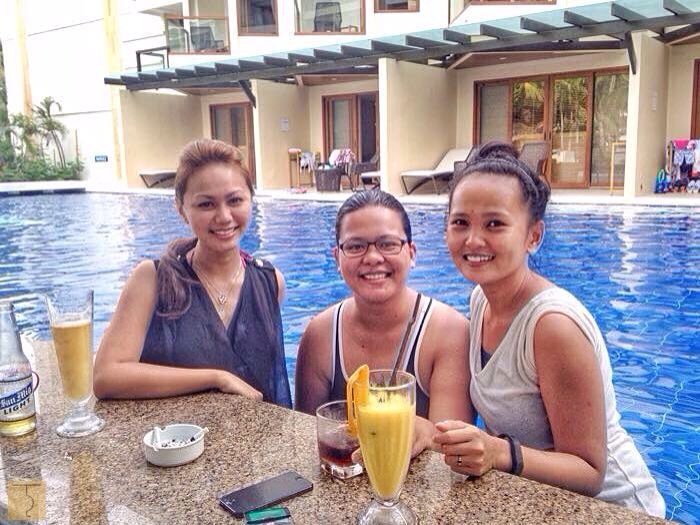 A good number of rooms (such as ours) have a fabulous view of the pool and the sunken bar. 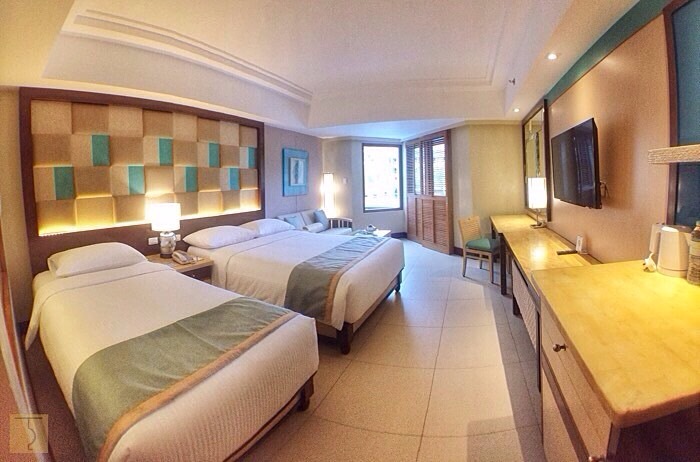 This 44sqm Premiere Room has Queen and Single beds or King bed with a 300-thread count duvet making it oh so comfy! While the sofa in the corner served as my work spot. And though I was already mesmerized by the room and the view, it was the bathroom that took my breath away! 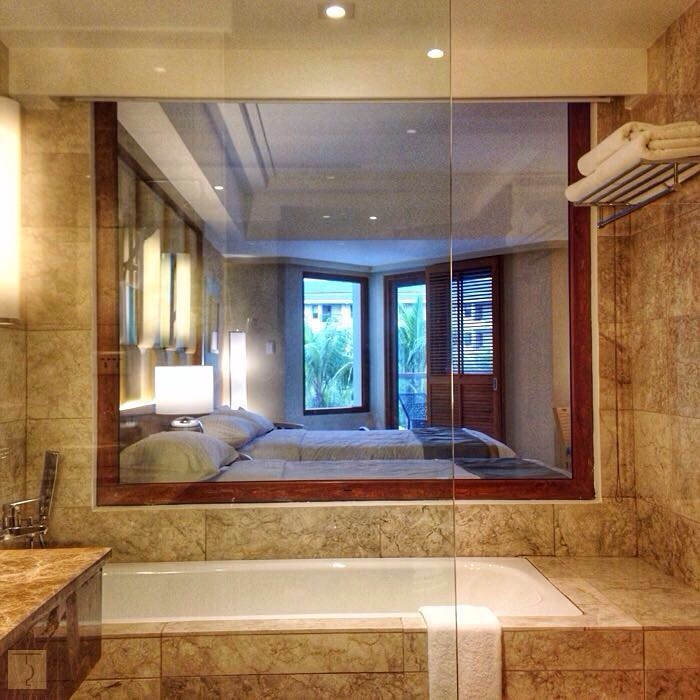 The bedroom and bathroom are separated by a glass wall. If you’re not into this kind of thing, you’d be happy to know that this glass wall has blinds! 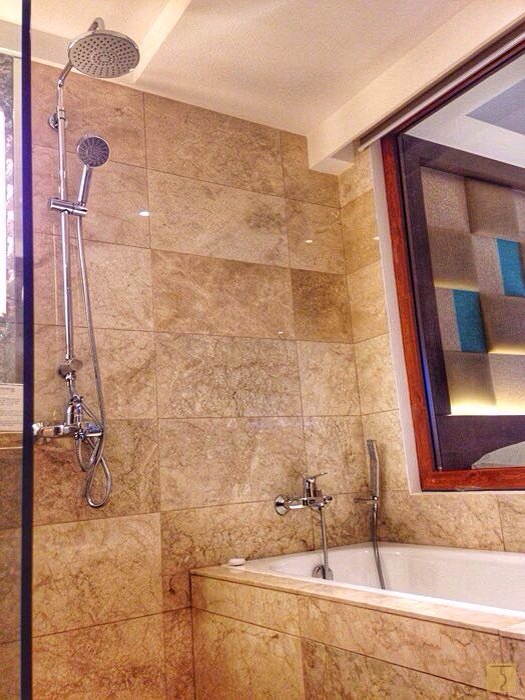 The bathroom is spacious with a separate shower stall just beside the tub with hot and cold water. 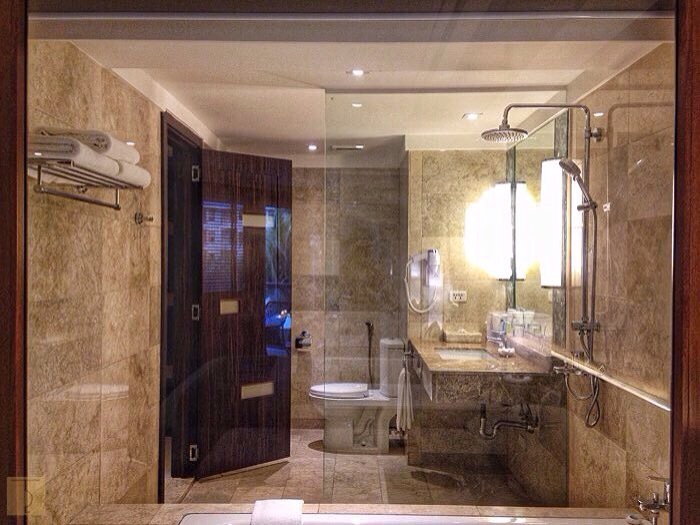 Nothing is better than a hotel that can provide guests with a good hot shower! Another thing that I like is that all their bathrooms have a bidet which is very essential to me! 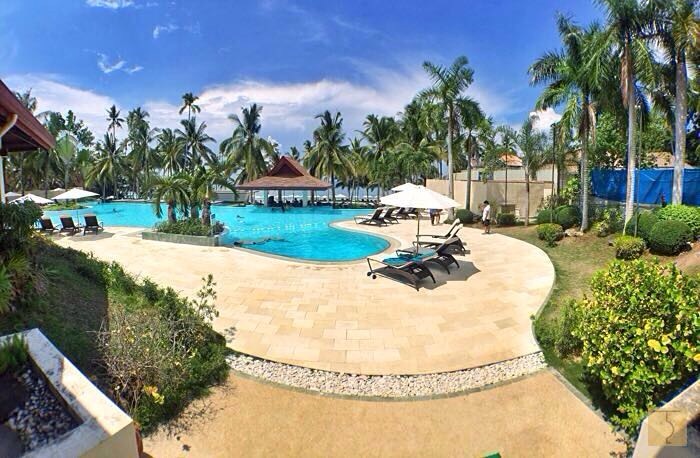 Currently, Henann Resort Alona Beach Bohol has 230+ rooms already available out of the 400 rooms. Target date of completion is by August 22, 2015 – just in time for their inauguration. 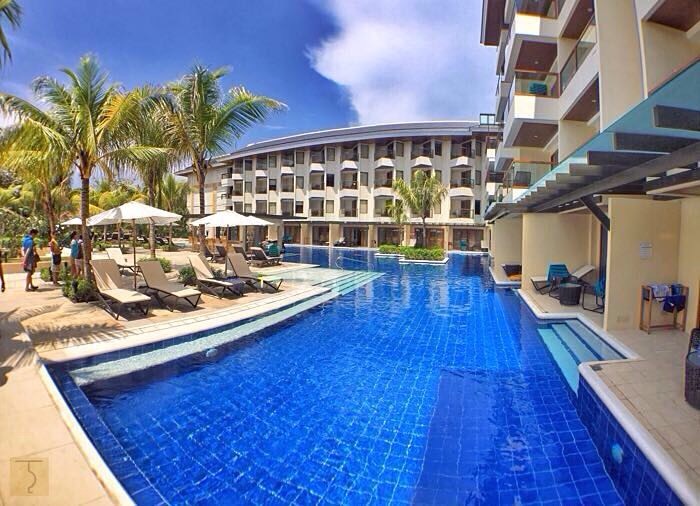 That includes 32 direct pool access rooms. 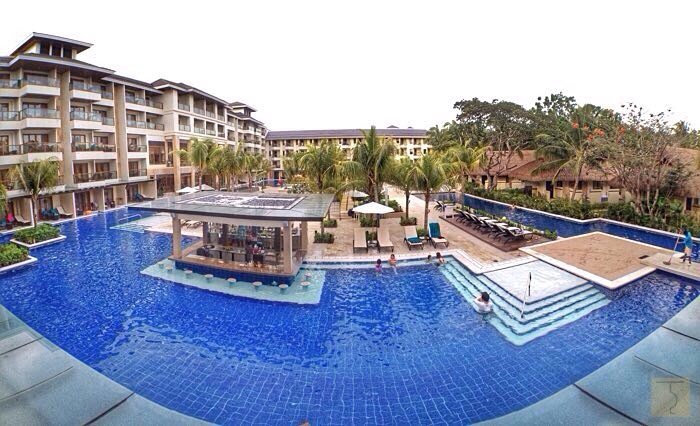 Henann Resort Alona Beach has really impressive swimming pools! They have more than enough, giving each guest a sense of privacy and space. 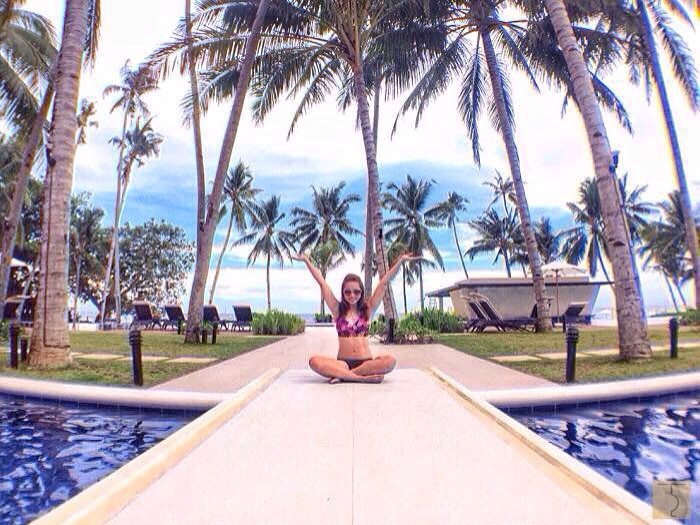 This infinity pool is the perfect foreground when looking out to the Bohol Sea. 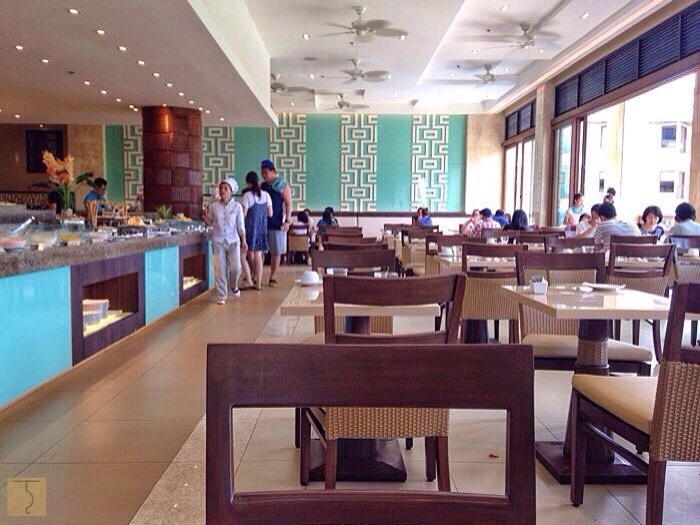 Henann Resort Alona Beach offers a lavish buffet spread at the Coral Cafe where guests can sample local to international cuisine may it be breakfast, lunch or dinner. 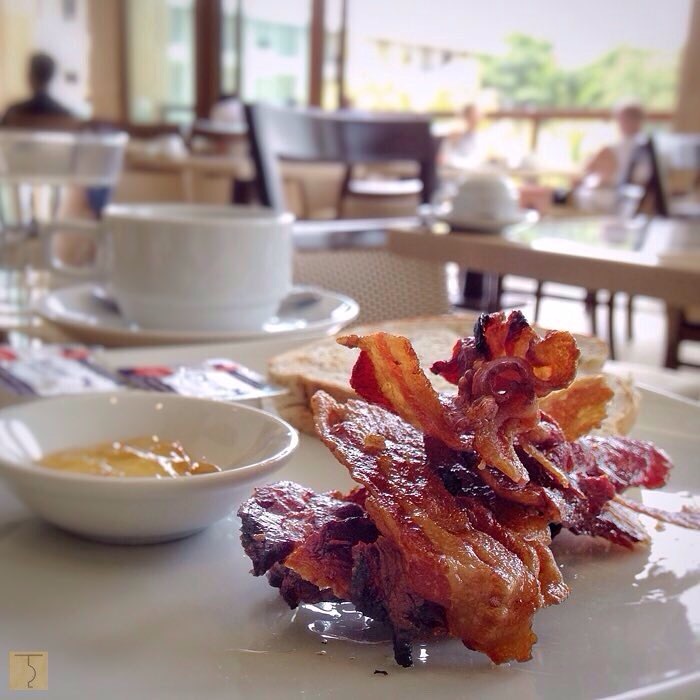 Crispy, slightly sweet & salty and just deliciousGrab a spot by the veranda, order your favorite drink and just kick back and relax. Sea Breeze Cafe (all-day buffet) and Christina’s (western fine dining) on the other hand will be operational very soon. 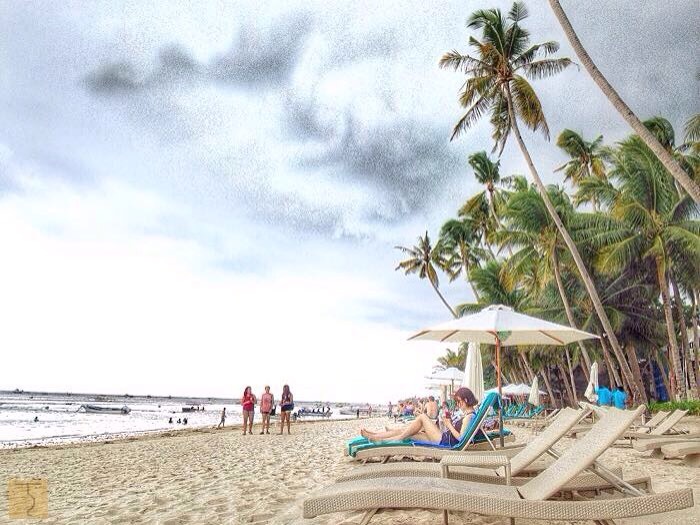 …or strolling by the beach and working on my tan while listening to the waves crashing the shore. It was heaven! 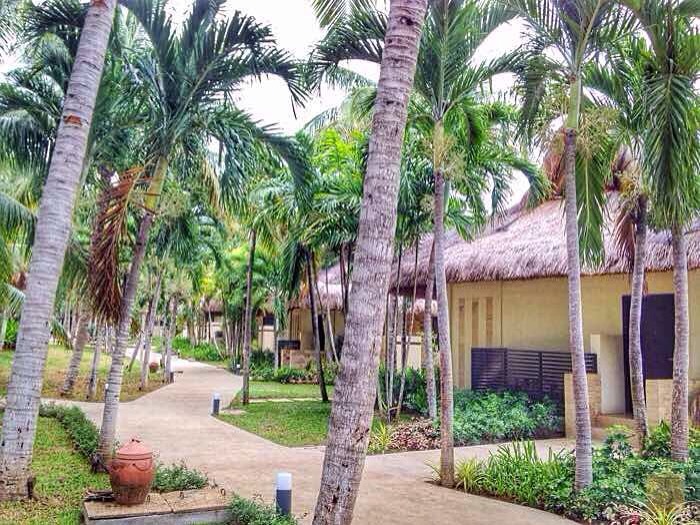 With lots of open spaces and fresh air, Henann Resort Alona Beach can truly be considered paradise! Henann Resort Alona Beach is an absolutely beautiful resort that is visually appealing whether during the day or night. 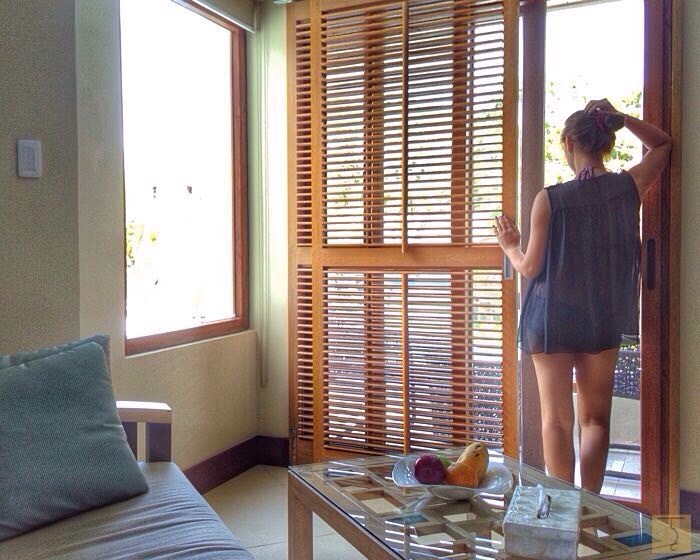 Talking (or rather, writing) about my wonderful experience at Henann Resort Alona Beach can only do so much. You actually have to come over to this beautiful place and experience it yourself. So, make sure to book your next vacation here. Thank you AirAsia for making this trip possible. AirAsia flies Manila-Tagbilaran flights with 3x flights daily from Manila’s NAIA Terminal 4 to Tagbilaran Airport. Thanks for this. 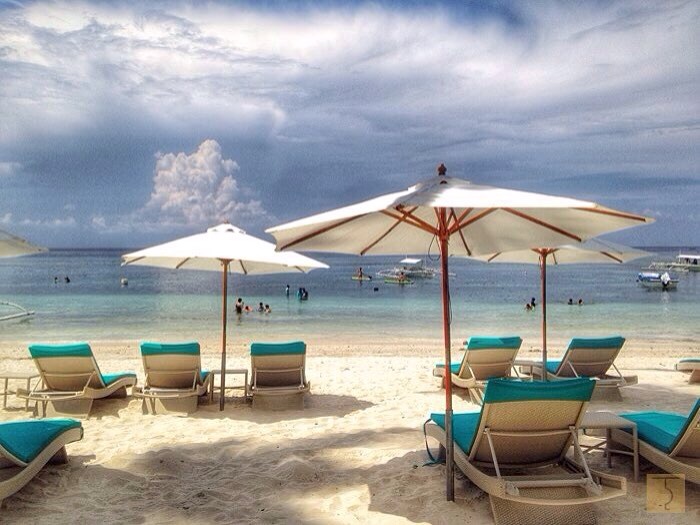 I’ll be visiting Bohol soon and is considering Henann Alona.